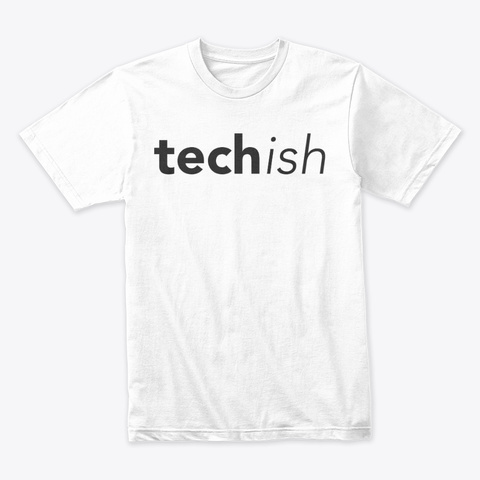 Techish is a weekly . podcast hosted by two millennials covering the intersection of tech, pop culture and every day life. 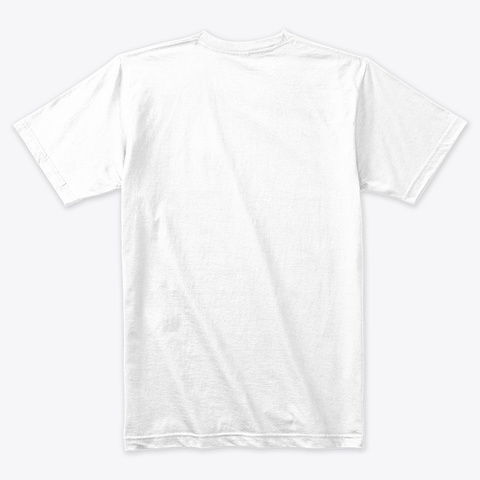 Show your support by wearing the tee.